Palm Springs, California, January 22, 2018 – Leading aviation services company Desert Jet, is proud to announce its founder, President and CEO, Denise Wilson, will be among a select group of women being recognized by the Women Leaders Forum of the Coachella Valley (WLF) during their 6th Annual Awards Luncheon and Scholarship Fundraiser Event. Denise is one of four women that WLF will be honoring for their extraordinary community leadership, public service, commitment to education and visionary entrepreneurship with the “Women Who Rule” award. Each honoree has exemplified their dedication to educating, inspiring and empowering others. Denise Wilson will be receiving the WLF Desert Visionary Award. Founded over 18 years ago, the WLF continues its mission to empower and develop women leaders of all ages and backgrounds in the community and fund college scholarships for the best and brightest members enrolled in WLF’s Young Women Leaders Mentoring Program. Currently, members of WLF are mentoring over 60 young women leaders, all high school seniors, in individualized one on one programs. “I’m honored to be recognized by the Women Leaders Forum”, said Denise Wilson, President and CEO of Desert Jet. “At a time when the value of the contribution of women is in the limelight, organizations such as the Women Leaders Forum are crucial to developing our next generation of women leaders”. The awards luncheon and scholarship fundraiser event, scheduled for Friday, January 26, 2018, will be held at Agua Caliente Resort Spa in Rancho Mirage and begins at 11:00 am with an elegant reception and silent auction, followed by the 12:00 pm awards program and luncheon. For more information on the event, or to purchase tickets, visit www.wlfdesert.org. 100% of the proceeds from this event will fund scholarships to participants in the mentoring program. 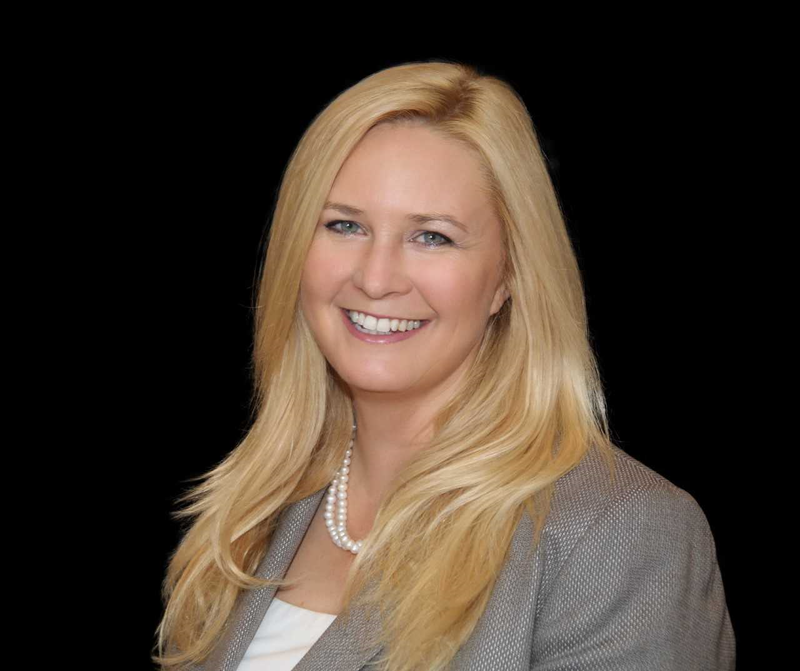 Denise Wilson is the founder, President and CEO of Desert Jet, a group of aircraft acquisition, sales, management, charter, maintenance and ground handling companies based in the greater Palm Springs area of California. Structured as the private car service of the sky, private flyers can use Desert Jet’s services on-demand, with no requirements like buying a fractional share, jet card or membership. Denise is a pilot with over 8000 hours of flight experience, in aircraft as diverse as the Cirrus SR22 and the Boeing 737. She has flown for several airlines including Aloha Airlines, and is a former airline captain. She has been featured, published, and quoted in Inc. Magazine, the Los Angeles Times, Business Jet Traveler, Forbes, Fox Business, Entrepreneur Magazine, Palm Springs Life, Barron’s, the Wall Street Journal, and Aviation for Women Magazine, and is a frequent speaker and presenter. For more information, please visit www.desertjet.com or contact us at (800) 381-JETS. Purchase Your Fair Tickets in Advance and SAVE!